Acti-Kare has provided nation leading Pet Care Services for Over a Decade. Acti-Kare Responsive in Home Care has helped families across the United States with pet care. Our caregivers are trained to provide seniors and all members of the family, including your pets and animals, with professional care when you need it most. Our caregivers are licensed, insured, and bonded, which provides you with a service you can trust and rely on. We know your pets are part of the family. They deserve loving care and to be kept safe. 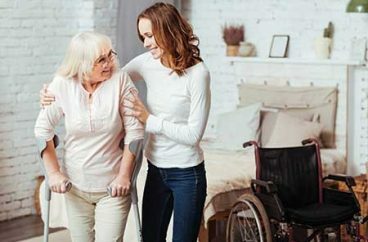 Whether you have to work, travel or perhaps are unable to care for your pets yourself due to illness or incapacity, Acti-Kare caregivers can come to the rescue. If your dog or cat is under veterinary care, we can help administer any necessary medications, whether oral, eye drops or skin ointment. Dogs need exercise to stay healthy and happy. A walk provides stimulating exercise and fresh smells and sounds that activate their interest and curiosity, providing them with an essential mental and physical workout. Sometimes seniors and busy working adults can’t provide that important daily walk for their dogs. That’s where Acti-Kare can help. We’ll schedule a caregiver to walk your dog, and provide other basic care while they are there, such as watering, feeding and cleaning up. Just let us know what your dog’s daily routine is, and we’ll help you make sure they are happy and well cared for. Some of our clients just need help with the daily chores of pet ownership, and that’s fine. Our services can be hourly or for a full day. 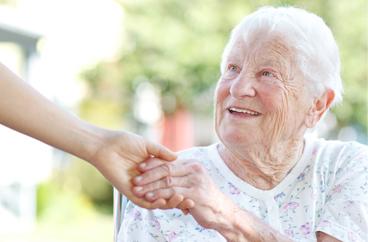 We can arrange daily care, or be on call when you need us. 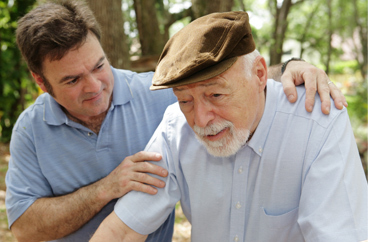 We can arrange for longer care as well, whatever is needed. Talk with your Acti-Kare service provider and let him or her know where you need help. Thinking of boarding your dog or cat? Try in-home pet care instead. If you, or a loved one, are traveling or otherwise unable to care for a pet temporarily, you may be thinking about boarding them. But, there’s no need to keep them in a strange place. Acti-Kare can provide pet sitters who can care for your pet at your home while you are away. Your pet doesn’t have to experience that strange, noisy place that a kennel can sometimes be. Let them stay home in their own bed and familiar environment. We’ll take good care of them. To request in-home pet care services fill out our request form above or call 888-451-5273.